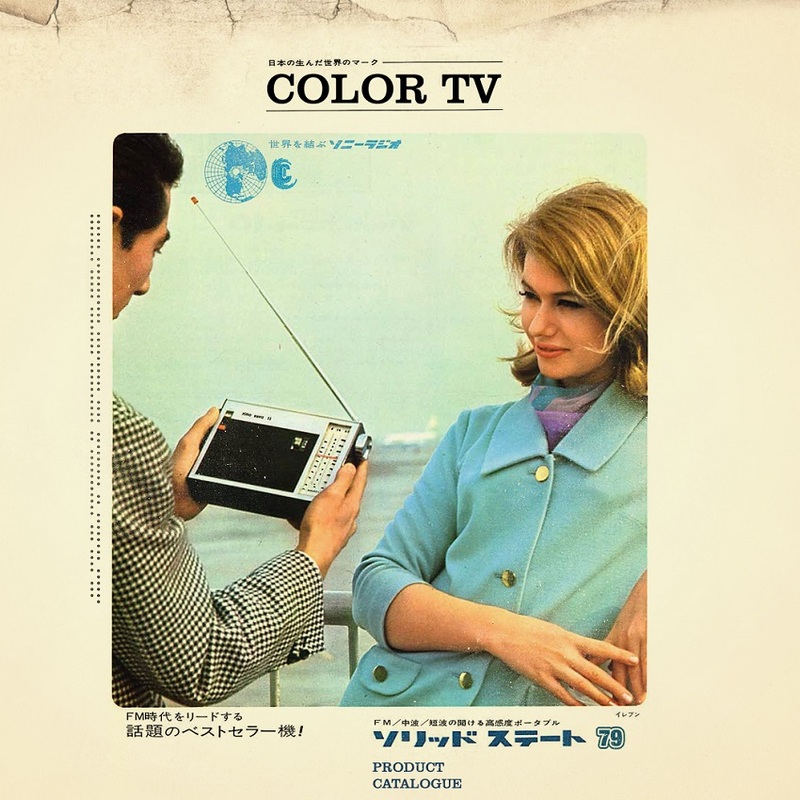 Color TV‘s self-titled debut album mixes ambient music and idm layers to downtempo, Detroit techno, dub, old school electro and even rap/dubstep – in a track that features the British grime artist Infecta -, while keeping it whole through looped glitches, AM radio samples and TV static. The album is a semi-live homemade recording by André Z.P., a Brazilian musician who’s been toying with electronic music since the year 2000. Back then, he used to blend loose music fragments together with distorted samples and guitar feedback in a Pentium I personal computer. Over time, things have gotten better, and culminated on this release, which features 15 tracks and 5 computer wallpapers as packaging, designed by Rafael Nascimento. André Z.P. is also the man behind the folk/electronica project Black Barn Music and the chiptune project Pulselooper.